RevitMart has assisted many Restaurant/ Food Service Consultants in navigating the complex path to a successful restaurant opening. Highly regarded for their ability to assist with all phases of the restaurant development and restaurant design. 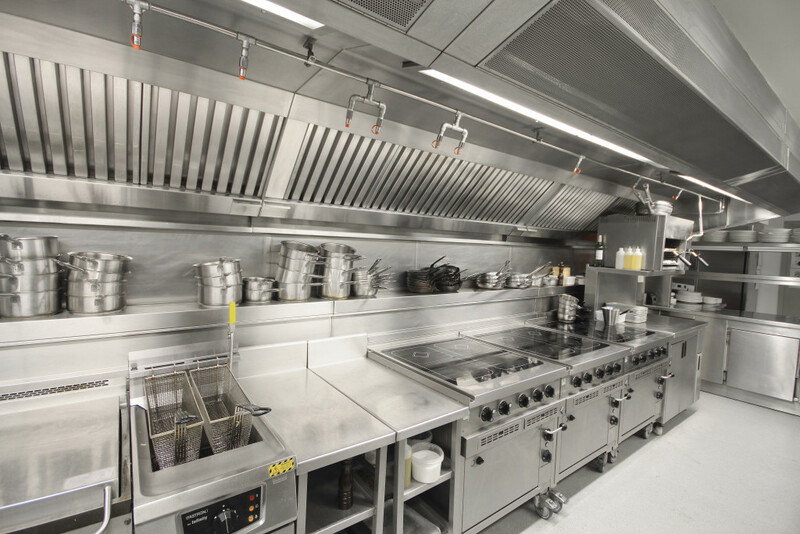 RevitMart is able to help with specific challenges your idea or operation may face whether it be kitchen equipment, plumbing or HVAC related to kitchen design, we can help with all. RevitMart has proven helpful in coordinating Commercial Revit Kitchen all across New York City and Washington DC. 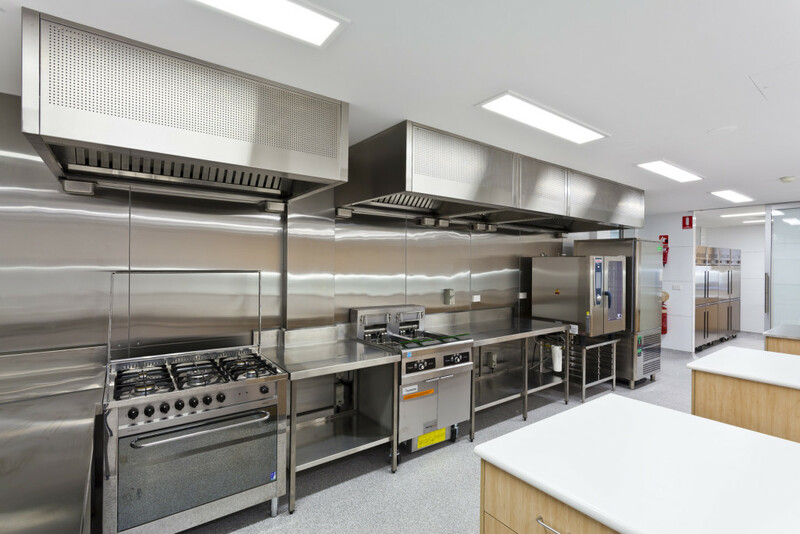 We also provide services to renovate existing kitchens including piping, all kitchen equipment, lighting, fire protection, HVAC, structural reinforcements and architectural aspects. Our pre made Revit content is free for our clients to use. Our Laser Scanning patented technology and softwares make it easier than ever to design around any sort of existing conditions. We bring our industry expertise to the table for every project that we handle whether big or small. RevitMart has been involved with many restaurant chains like Essen, Corner Bakery, Manhattan Bagel, Chipotle, Apple-bees and many more. Many of our clients see our services essential to the success of any kitchen or foodservice establishment. We understand the challenges and responsibilities that come with any building project. We have extensive field experience and unique knowledge about working with multiple contractors, construction workers, tradespeople and manufacturers. We coordinate specific project requirements with manufacturers to provide customized equipment based on our the design.